Are you ready to author a new story of your life? To take all that you’re learning about yourself and this disease and make a choice in this moment to start anew. 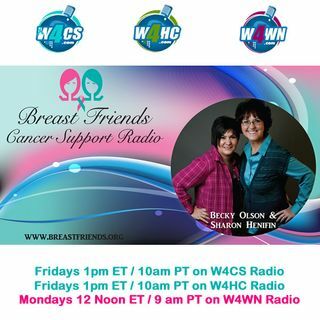 Our guest, Denise Cunningham, will talk about how to pick up the pieces after breast cancer diagnosis and treatment and put them back together into the new you.